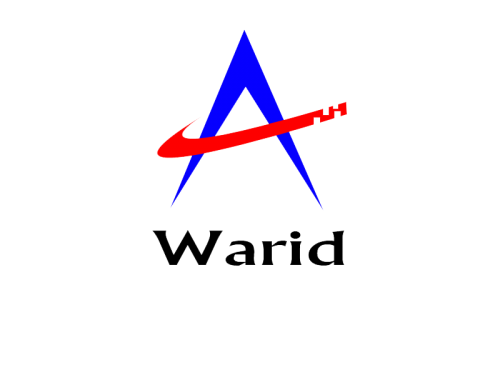 Warid introduced first time in Pakistan LTE Share internet plans with friends & family; you can share Warid LTE Internet plans with two friends & family member. So now avail Warid LTE Shared Internet Plans and enjoy mobile web on tablets, smartphones, laptops or phablets with continuous internet browsing, surfing, online gaming, Music, Videos and much more. 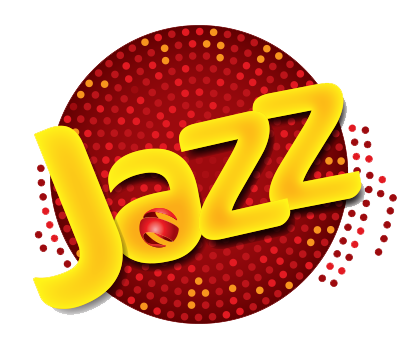 In Warid’s LTE Shared Internet Plans Only share person paid bills and Two members enjoy free Internet services. 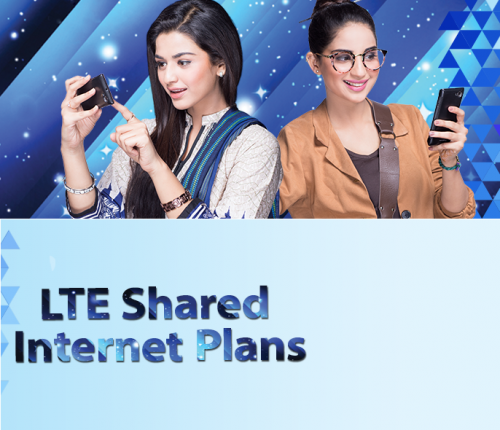 Warid LTE Share Internet Plan for Friends & Family internet usage as long as they are availing the allocated shared internet limit, Friends & Family members will not be charged. Enjoy this Warid LTE Internet Sharing Services with friends & family members. For Prepaid: Add<space>number send to 7777 for added a prepaid Friends & Family number to your LTE Shared Internet Plan, SMS. For Postpaid: Add<space>number send to 4000 for added a postpaid Friends & Family number to your LTE Shared Internet Plan, SMS. 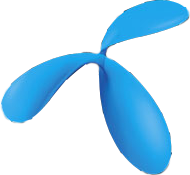 A single day offers only two numbers can be added to the LTE Shared Internet Plans. SMS charges shall be applicable. For Prepaid: To delete a prepaid number from your LTE Shared Internet Plan, SMS Del<space>number to 7777. For Postpaid: To delete a postpaid number from your LTE Shared Internet Plan, SMS Del<space>number to 4000. If the postpaid customer doesn’t want to share LTE Shared Internet Plan offer with friends & family, SMS No share to 4000. 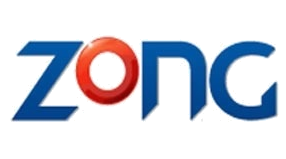 Warid LTE Shared Internet Plans Available on both Warid 2G & LTE customer. 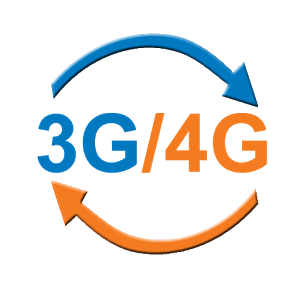 You can use Waird LTE Shared Internet Plans only three devices. 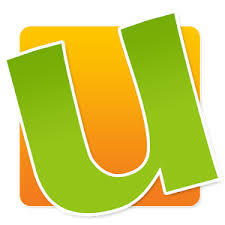 One primary user and two other Share member include. If Primary subscriber LTE Shared Internet Plan is consumed Secondary numbers will be charged as per their package or default rate. If you are the prepaid user you can share Internet bundle with the prepaid user only. If you are the postpaid user, you can share Internet bundle with the postpaid user only. Prepaid and postpaid both subscribers can avail this internet sharing feature. For more details, call 321 or visit your nearest Warid Business Center or Franchise. Overage of Rs. 1/MB applies.